Prime Minister Narendra Modi on August 21 will launch long-awaited India Post Payments Bank (IPPB) that will have at least one branch in every district and focus on financial services in rural areas, a senior official said. "The Prime Minister has given time on August 21 to launch IPPB. Two branches of the bank are already operational. Rest of the 648 branches will be launched across country in every district," a senior official of the communications ministry told PTI. 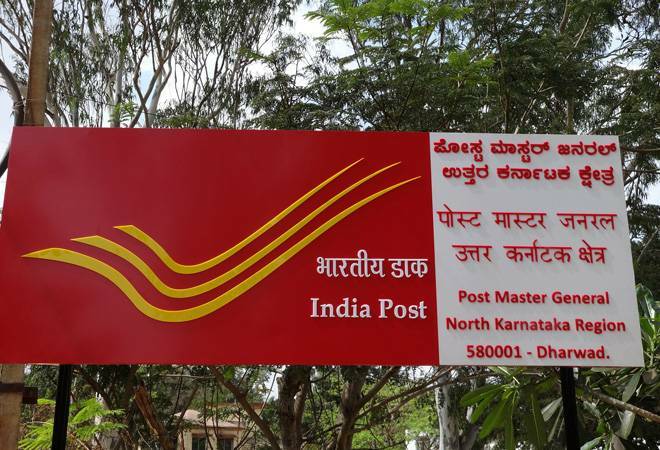 "Government is trying to link all the 1.55 lakh post office branches with IPPB services by the end of this year," the official said. This will create the country's largest banking network with direct presence at village level. IPPB has permission to link around 17 crore postal savings bank (PSB) account with its account. With IPPB in place, people in rural area will be able to avail digital banking and financial services, including money transfer, to any bank account either with help of mobile app or by visiting a post office. The postal payment bank has permit to carry RTGS, NEFT, IMPS transaction that will enable IPPB customers to transfer and receive money from any bank account.